This is an outdoor large area light box to display the most powerful and practical fluorescent alternative lighting solutions. 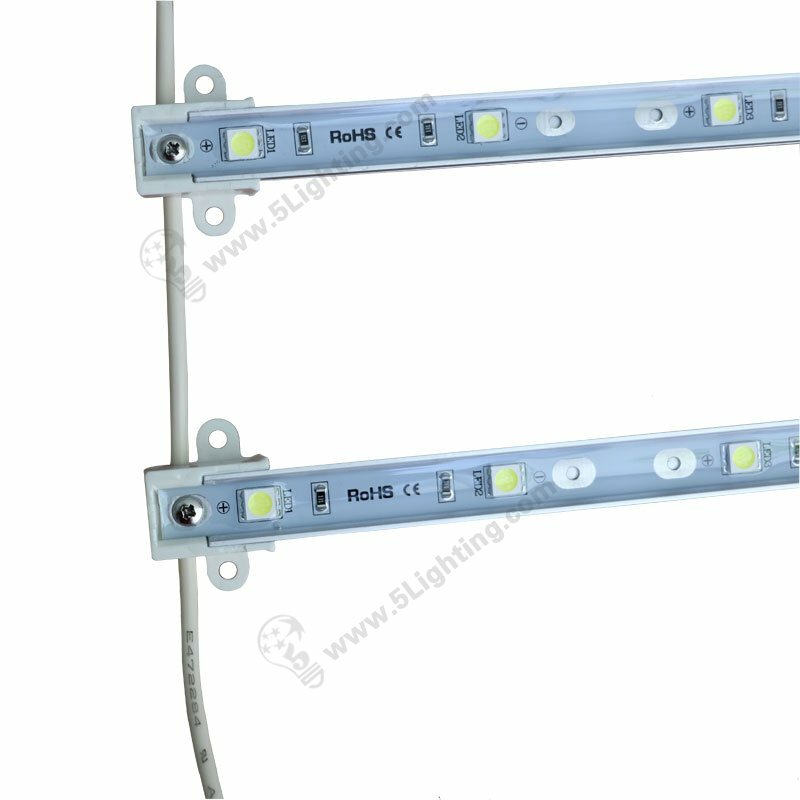 LED Lattice Back light uses SMD 5050 as the light source, and the luminous efficiency is extremely high 100 lm/W. It has no mercury, no harmful rays, no flicker and starts immediately. Lattice display light Waterproof provides uniform illumination, wide vision, optical output can reach 160-165 degrees, and easy to install in different sizes of light boxes.Our Lattice Back lighting is easy to install and can be fixed with screws alone. Since Waterproof Lattice Back lighting is one-piece, it is easy to install.And its color consistency is good, low light attenuation and long life can reach 35,000 hours.Waterproof is one of its greatest advantages, because of the protection of epoxy resin material on the surface. Lattice display light Waterproof can be selected: 13/4, 2, 31/4 and 4 inches, and the customer can choose the ideal backliit wall or single-side light box backlight illumination according to the thickness of the light. 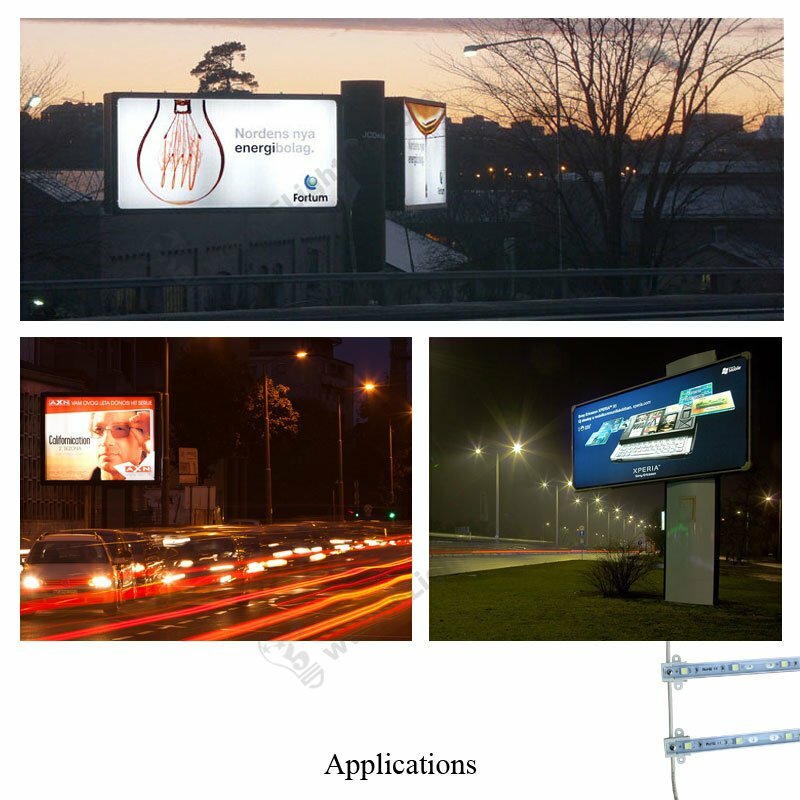 And Waterproof Lattice Backl ight is fully applicable to the thickness of the light boxes within the range of 6cm – 20cm. 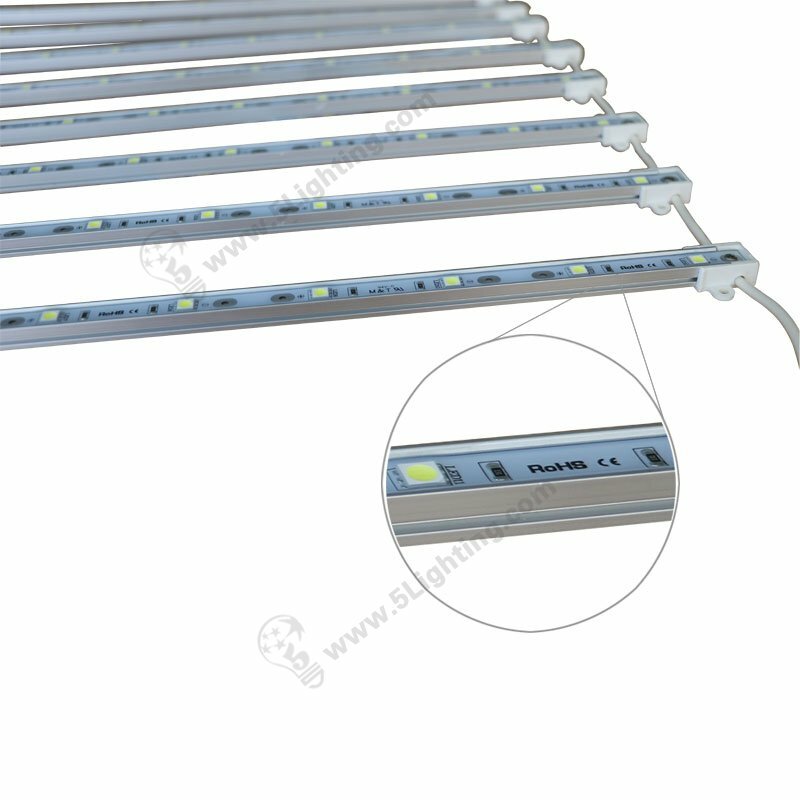 According to the thickness of the lighting box, the customer can customize the different light bar space. LED Lattice Back light is the most advanced lighting solution for outdoor billboards, signs, light boxes and large area lighting.